Art shows you can’t miss this week in New York. We pick only three. 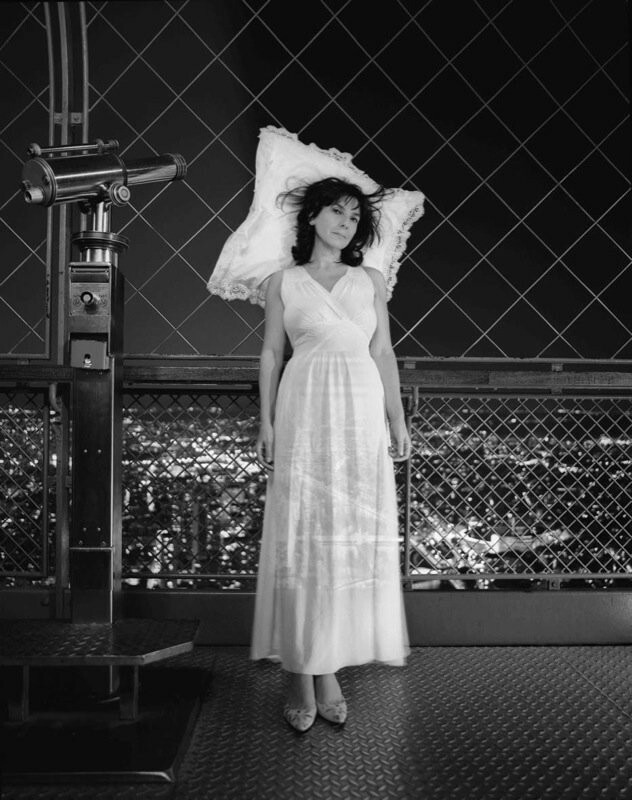 Highlight: Sophie Calle, Room with a View, 2003 — part of Galerie Perrotin’s latest group show. 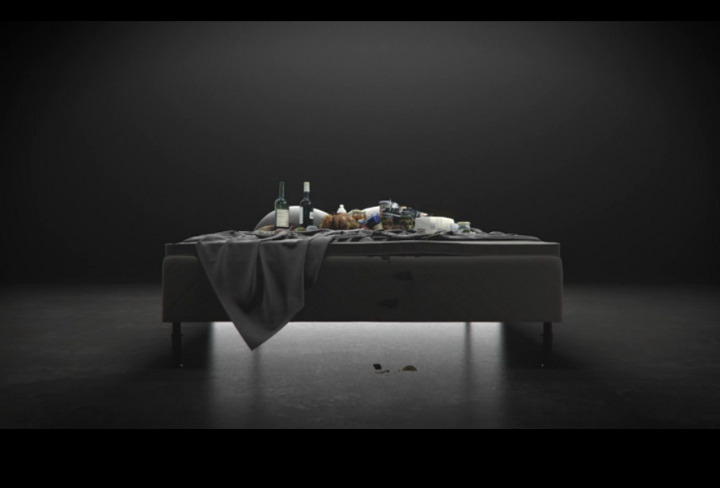 The new solo exhibition of Will Benedict’s work, A Bone in the Cheese, was inspired by the artist’s recent video, The Bed That Eats, depicting a personified mattress, whose mouth (between the mattress and box springs) serenades viewers as it consumes increasing quantities of food. The video then takes viewers through the mattress’s mouth, into its intestines, which have become polluted and commercialized, to mimic the food it is consuming (there’s even a McDonlads down there). Benedict’s new body of work continues such an examination of consumerism in our society while meditating upon the line between artistic and absurd. On view at 520 W 20th Street, New York, NY. Perrotin’s latest group show offers visitors not only the chance to survey works from some of the gallery’s most renown artists but also a bit of a Parisian getaway. 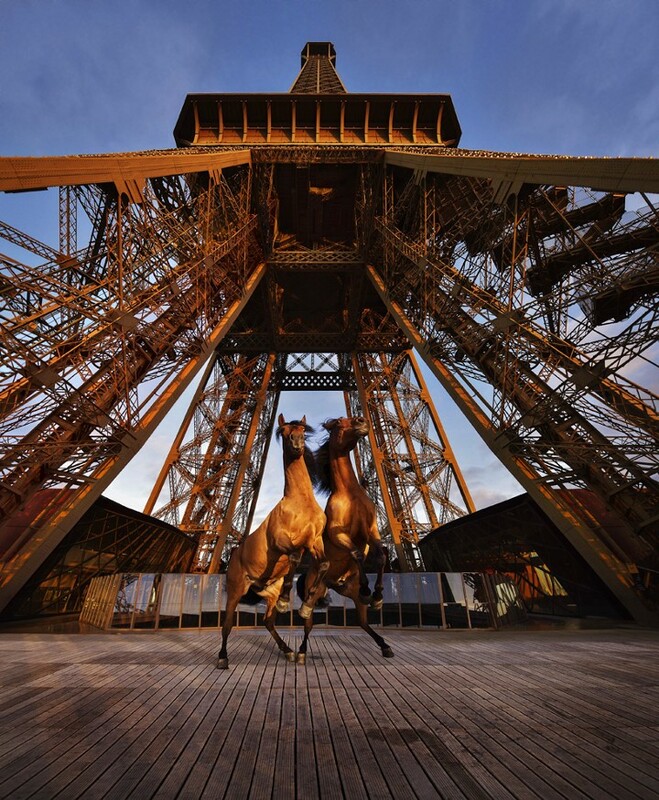 The show’s pieces all take inspiration from Paris, as an icon in art, architecture and history and are created by artists such as JR,Sophie Calle, Paola Pivi, Ivan Argote, Mel Ziegler and Gianni Motti, among others. The French gallery’s exhibition offers aritsts the chance to interact with, subvert and question the history of France’s most famous city. On view at 909 Madison Avenue, New York, NY. On view at 178 Norfolk Street, New York, NY.